Located in Pallikare village in the Kasargod district of Kerala, Bekal is a small town on the western coast of Kerala state, South India. 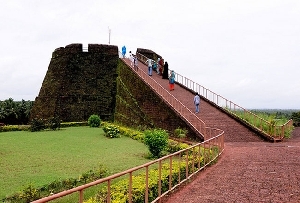 It is a significant tourism spot that has several prominent features such as a giant keyhole wrought Bekal Fort, backwaters, hill stations and water sport facilities. The place is far-famed for its picturesque beauty that grabs attention of its visitors from various different places. If you are visiting Bekal, don’t miss to drink “Payasam”. If you are visiting this place between the months of January and March, you should definitely enjoy ‘Theyyam Performance’- a famous ritual dance of Kerala. Kasargod and Kanhangad are the nearest major railway stations to Bekal. Both these railway stations are located at a distance of 14 and 16 kilometers from Bekal. Taxi cabs ply between Railway Station and Bekal. Mangalore Domestic Terminal is the nearest airport to Bekal. 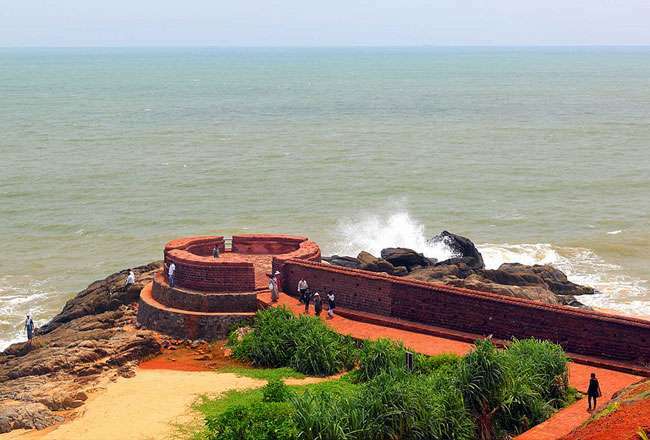 It is located at a distance of 67 kilometers from Bekal. Karipur is the nearest international airport to Bekal. 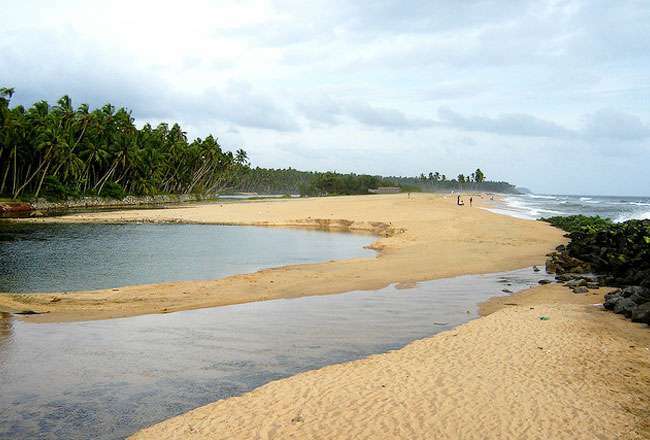 It is located at a distance of 180 kilometers from Bekal. Mangalore Domestic Terminal is well-connected to Chennai and Bangalore. The Bangalore-Mangalore Highway connects Bangalore and Bekal. If you are travelling through car, the journey from Bangalore to Bekal will take around 6.5 hours. KRSTC buses are available between Bekal and other towns such as Kanhangad and Kasargod.